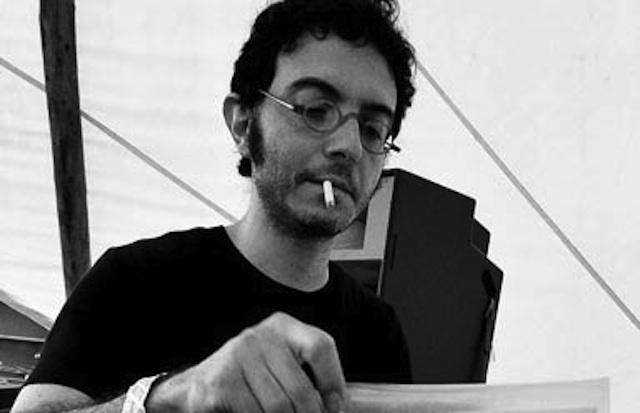 In recent years Donato Dozzy has emerged as one of the leading contemporary techno DJs. He has developed a strong following for his distinctive tripping, hypnotic take on techno music. Ignoring fads and trends, Dozzy’s approach to electronic music – both as a DJ and as a producer – is based on a deep understanding of what has come before him. 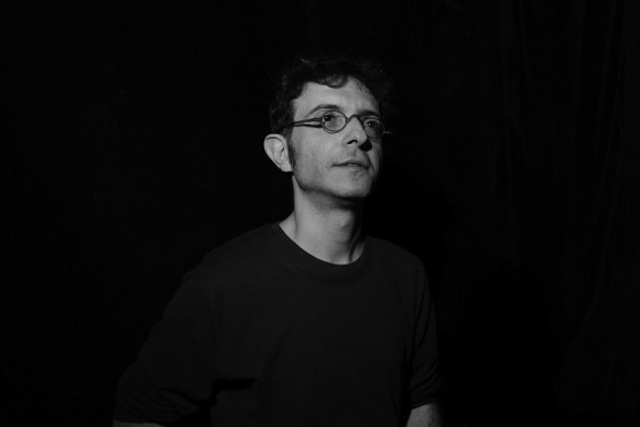 Being introduced to Disco, Italo, Reggae, Dub and other forms of electronic music at an early age, he first began exploring DJ’ing in 1983 under the mentorship of a DJ from Bari, called Maurizio Laurentaci. By the late 1980s he was discovering techno and acid with his friend Leo (now producing house music under the name Lerosa). 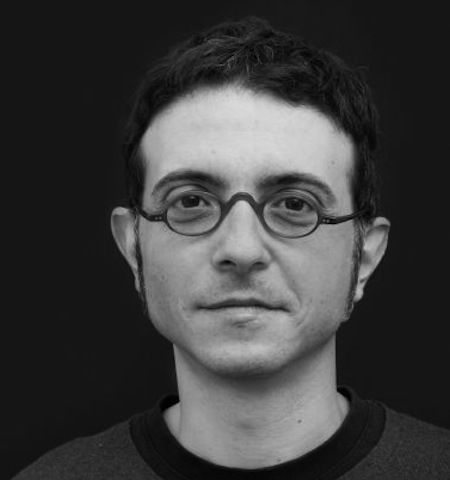 Despite his love for electronic music, he continued his studies, eventually graduating from the University of Rome with a Doctorate in Politics. This education, combined with his encyclopedic knowledge of music, later earned him the nickname of “The Professor”. In 1999, he began an ongoing residency at the famous Brancaleone club in Rome, where he further honed his skills as a DJ. In 2001, he was as part of the band, The Kitchen Tools, which were signed to Virgin records and had some commercial success in Italy. 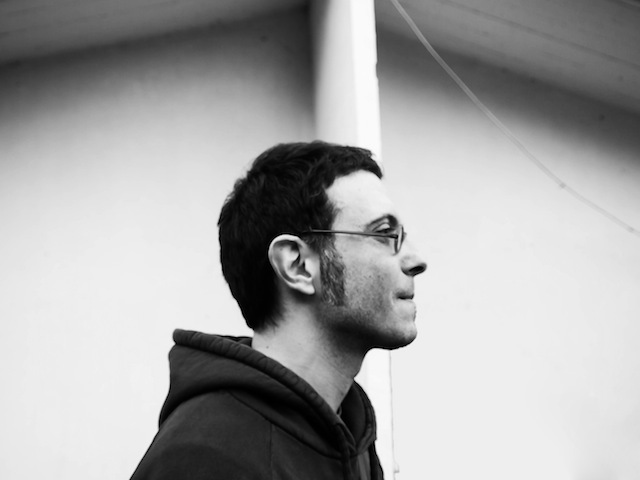 This was not enough to satisfy Dozzy, and in 2004 he moved to Berlin. From 2004 to 2006, Dozzy held a residency at Panorama Bar, where extended sets at the end of long nights of partying allowed him to further develop his slow-burning, hypnotic groove. A watershed moment in his career came in 2007 when he was invited to play at the Labyrinth festival, an outdoor electronic music festival in Japan. While 2007 went well, its main purpose was laying the foundations for his return in 2008, when Dozzy would play the closing set at Labyrinth. It would prove to be a turning point for Dozzy, as he played one of the most memorable sets of techno that had ever been witnessed at the festival. This set went on to be podcasted by mnml.ssgs and Donato’s popularlity grew exponentially. Since then, Dozzy has quickly developed as a producer and a DJ, since playing at many of the most important clubs around the world, such as Berghain and Fabric. He has become popular not only for his DJing, but also because of his distinctive productions: like his sets, they explore the trippier side of acid, techno and ambient. 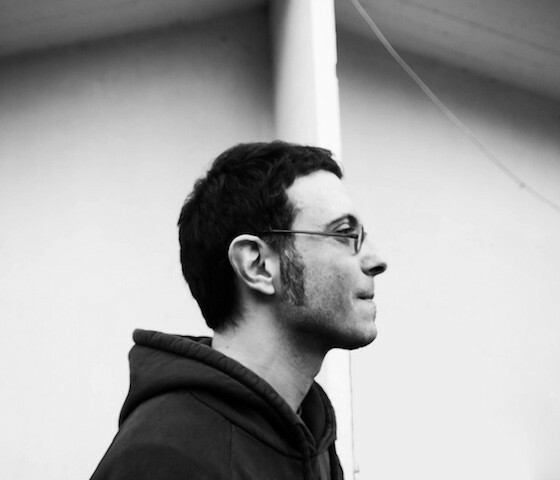 In 2008, after experimenting with his first label (Dozzy Records), he started Aquaplano, a label that has quickly gained a cult following for its limited pressings and high quality mix of ambient and techno. He has released on a wide range of other labels, including: Mental Groove, Curle, Time to Express, Mule, Further, and Prologue. In 2010 he completed his debut album, “K”, which received high praise. He played live for the first time at the 2011 Labyrinth festival as Voices from the Lake (with Neel). Much like the music he plays and produces, Donato Dozzy is in no rush: developing slowly, moving further and deeper. Having found considerable success as a DJ and producer, Dozzy is not searching for fame or hype, he just continues to look for those special transcendental moments that can be created through electronic music.